Have you ever wondered what it’s like to be a vendor at the Farmer’s Market? 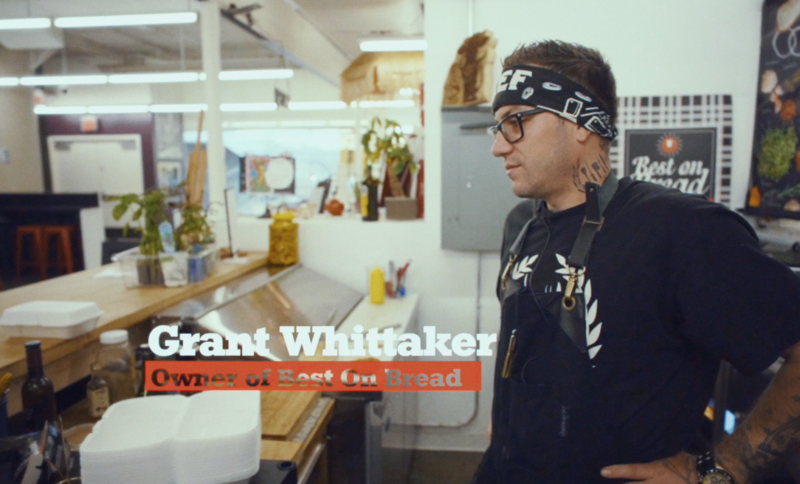 Chef Grant Whittaker from Best on Bread shares his day-to-day routine with us and takes us behind the scenes on the culinary action. Tag along as we spend an early morning tasting fresh bread at his long-time friend’s bakery, an afternoon at his trusted butcher for the main ingredients and a day at the market, where it all (and some pretty delicious sandwiches) come together! Read more about Best on Bread here.